This bathroom escape was created using natural materials. Furniture by stonearth using solid oak, granite surface and basins. Walls-Brazilian Black slate 60 x 60cm. 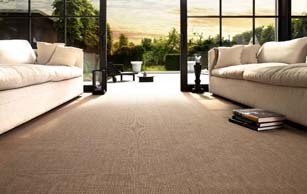 SISAL : Practical and durable, sisal gives you plenty of exciting ways to create a new look for your living space. Its natural fibres readily take on vegetable dyes, offering you beautiful colour blends or solid tones which you can use to plan your new decorating scheme. Floortiqué is in love with wood. We do a range of finishes in a huge array of sizes and formats, finished with hard wax oils or lacquered. Smoked, Brushed, time worn or contemporary chic. 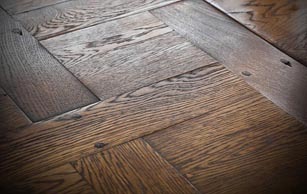 Choose from a wide range of European oak in a variety of finishes and colours. We have 25 years of service in the interiors and antiques industry. You can trust us to offer the best solutions for you. Floortique are proud to sell Earthborn Clay Paint. 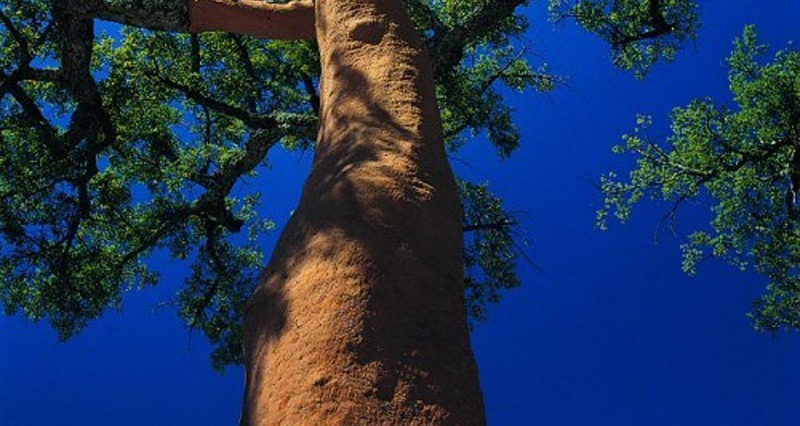 Unsurpassable depth of colour. You'd be amazed. Get help with installation via our partners Tiles and Stone Contracts specializing in high end projects. Their experience and international contacts have enabled them to put together an eclectic mix of home essentials and they hope that it helps you to create a Natural Home. We have a splendid range of Hard Wood Flooring, Stone Flooring and Stone Tiles, Porcelain Floor Tiles and Bathrooms Tiles, as well as Carpets and Rugs, Fabrics and more. All of us at Floortiqué believe that a home is more than a place we live. It is the blanket that we wrap around ourselves to stay comfortable and warm. It is the statement that shows how we see ourselves in the world, and a reflection of how we want to live our lives with variation and choice. "Floortiqué believes in products that have lifetime value and hope that our classic collections can help you build a sustainable and natural home."